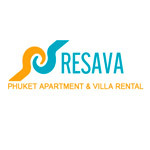 รายละเอียดเว็บไซต์: Resava holidays offers a wide range of Phuket apartment rentals in different locations for holidays in Phuket. 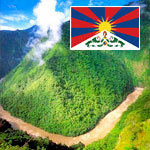 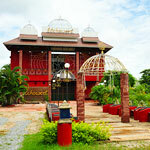 A spacious living with full domestic facilities, cost saving and personal freedom to mention just a few. 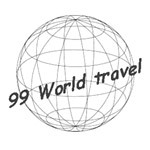 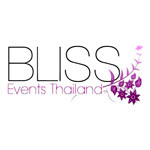 รายละเอียดเว็บไซต์: Wedding in Thailand by Bliss Events & Wedding (Thailand), a professional events organiser & wedding planner company based on Koh Samui, Koh Phangan and Phuket specializing in destination events all over Thailand.